Regular maintenance is essential to ensure the optimal performance and operation of your equipment. A.M.B. 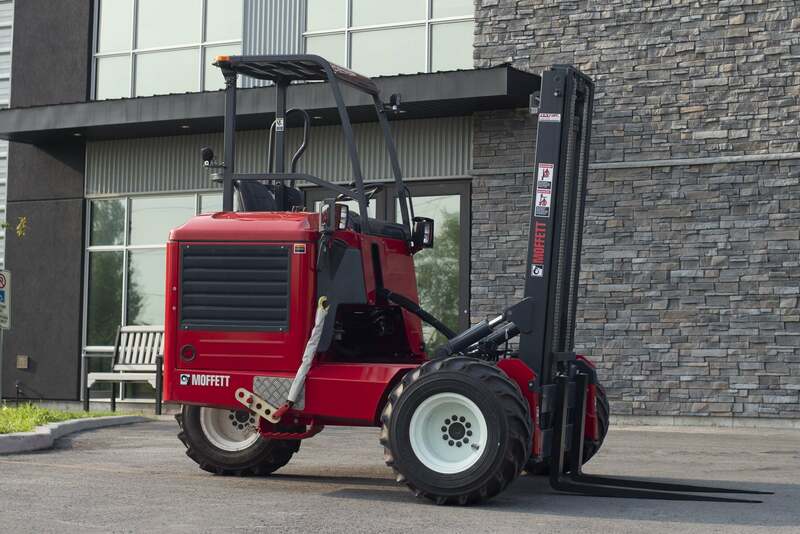 Lift Inc's service technicians are available to keep you working On-Site and Off-Site. Regular maintenance and servicing is fast and done right the first time. 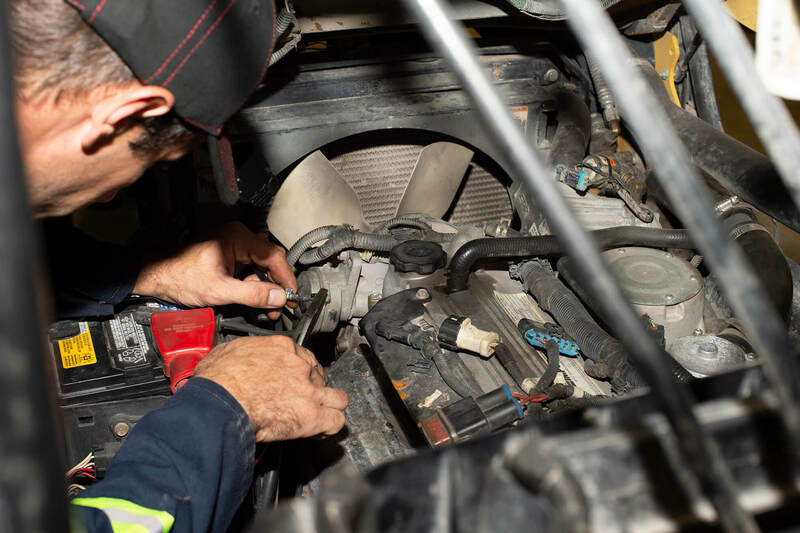 Our comprehensive facility can accommodate big jobs and fleet repair and maintenance. 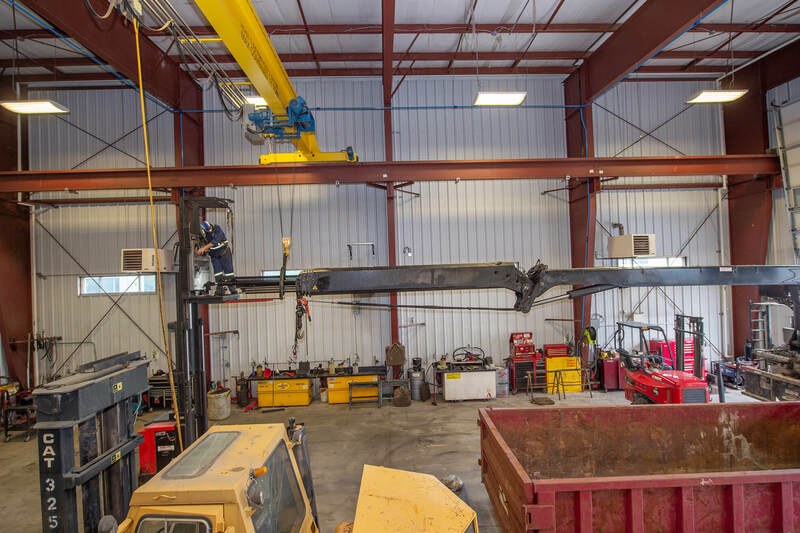 Our crane qualified service technicians will keep your crane downtime to a minimum. Responding quickly to on-site and off-site repairs and maintenance emergencies . On-Site service, Regular maintenance and Annual Inspections. Our priority is keeping your equipment running. and minimizing losses from downtime. Annual Inspections keep you compliant with current regulations. Speak with our specialist to schedule your inspection.